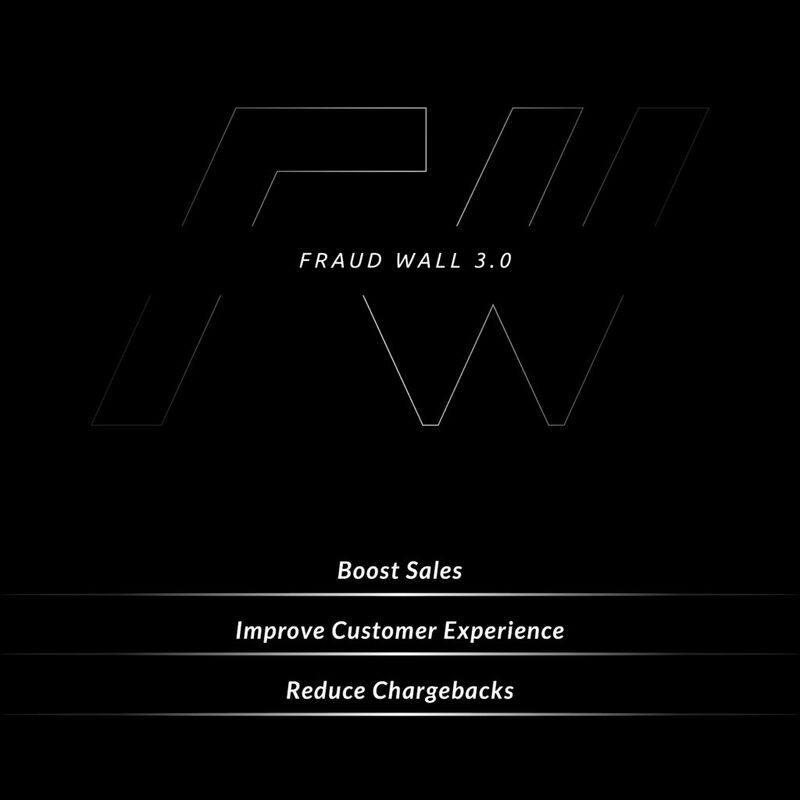 Coming soon in Jan 2017: Fraud Wall 3.0. A game changing multi-dimensional intelligence fraud prevention system. A new Artificial Intelligence engine for boosting sales tailored to each and every merchant and industry segments. Combined with our real-time analytics engine, merchants and gateways can deploy risk based authentication and controls in order to improve customer experience.